These days there are many books that bend genres, making them next to impossible to classify. It’s to the point that lately, I’m not sure that any book deserves its pigeon hole. But people like making comparisons to whatever they know, and so, that’s why genres are assigned. I’m not sure they are as relevant as they once were, though. When a reader has fallen in love with a given author’s work the importance of artificial categorizations diminishes. You read a book expecting the author to deliver and you follow no matter where his or her imagination takes you. Steph Post writes Southern Noir, what a lot of people refer to as Grit Lit. Her novels are about rural Southerners who often get sucked into get rich quick schemes that are often illegal. But people who live on the fringe of society face hardship daily and often must make desperate choices that run afoul of authority. 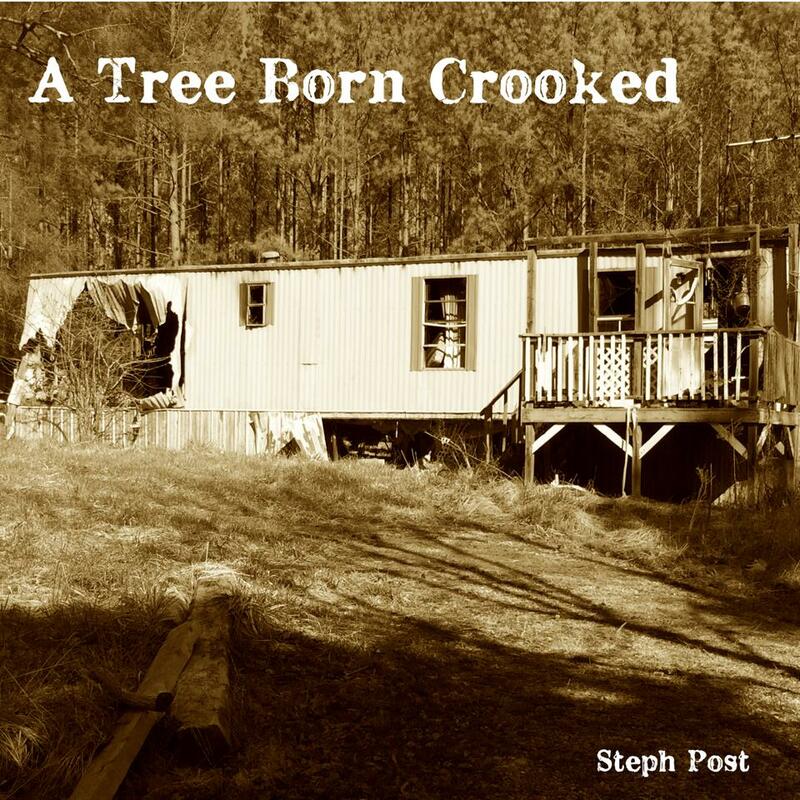 Post’s previous works are A Tree Born Crooked, Lightwood, and Walk in the Fire, and if you have already read those you respect Steph Post’s writing chops. You know her characters are lifelike down to the grit under their fingernails and the grease that doesn’t wash off their calloused hands. Her gut-wrenching scenarios are authentic dilemmas. Her settings are based on her experiences growing up in a Florida far removed from the resorts and amusement parks. In Post’s books the American South feels genuine down to cypress knees jutting up from the oozing mud. 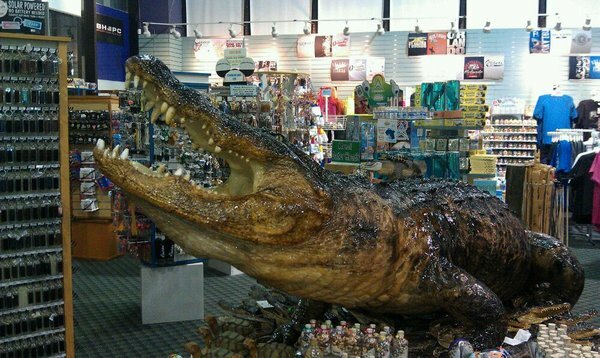 There are snakes hiding in the tall grasses and gators lurking in fowl smelling, murky waters. If you’ve read her stories you have probably been waiting eagerly for the release of Miraculum, which entered our edge of the universe on 1/22/2019. From the first page of Miraculum, Post grabs hold of your faculties and doesn’t let go for the duration of the strange ride that often dips into the darkness that underlies the superficial world that others, those who are invested in the systems and institutions of decent society believe is real. Ostensibly, the story is about a carnival/circus experiencing an identity crisis as it struggles to accommodate the changes of the early 1920’s, as America emerges as a major industrial power that survived intact while Europe was devastated by The Great War. To compete with other forms of entertainment for the nickels and dimes of the audience it draws, the circus must exhibit what people can’t find anywhere else, or at least convince them that its assortment of geeks, freaks and exotic enhancements is unique. In the circus, Ruby is the snake charmer. Most of her body is decorated with multiple tattoos – not particularly well-done tats at that. She’s a survivor, and as the story unfolds, we are privy to some of her secrets, her origins, her past relationships, and her few aspirations. We understand how much the world around her limits her life. Daniel, a stranger, who is a study in contradiction joins the circus as a geek and yet he always wears an immaculate and obviously expensive suit that never seems to soil. And never does he appear to sweat, despite the blistering muggy heat of summer. He seems urbane, well educated and well traveled, leading most everyone to wonder whatever he is doing in there. Of course, Daniel is attracted to Ruby but not for any obvious reason. Where he can control others, she is exempt. He finds it both frustrating and fascinating. As always, Post breathes life into her characters with a careful eye for detail and well-tuned ear for dialogue. Her research into the period and the nuances of backstory are evident as the past collides with what cannot possibly be. Just as in the real world, the haves shun the have nots. Shady people pop out of dark corners, trying to make a fast buck, even if it’s not completely legal. Rejected people, those who are discarded through no fault of their own congregate in the only place that will allow them to make a living. as freaks in the circus side shows. All the elements that have made Post’s past novels visceral and gripping anchor what becomes a bizarrely compelling novel that dabbles in beliefs apart from the mainstream. Miraculum deals a weird, creepy, supernatural vibe beginning on page one. Along the way that same feeling simmers just beneath the surface while the story gains its legs. And then, it bubbles up violently toward a tumultuous and inevitable climax. 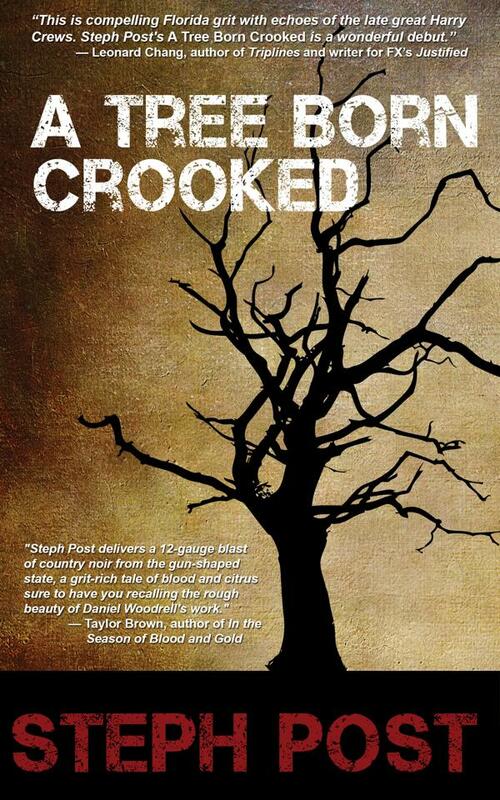 One week from today A Tree Born Crooked by Steph Post will be available from Amazon in both Kindle and paperback. You can still pre-order so that you will automatically receive your Kindle download the moment it is released. 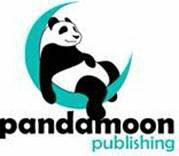 A little over a year ago I met Steph at and online get together for Pandamoon Publishing. We are both part of a select group, what I’m sure will someday be referred to as the ‘First Gen’ Pandas. In the past few months I’ve gotten the chance to get to know her and work with her on a few projects as well as interact with her in conference calls and meetings. We have interviewed one another and and shared ideas on a number of topics related to writing. She has to be one of the nicest people I know. 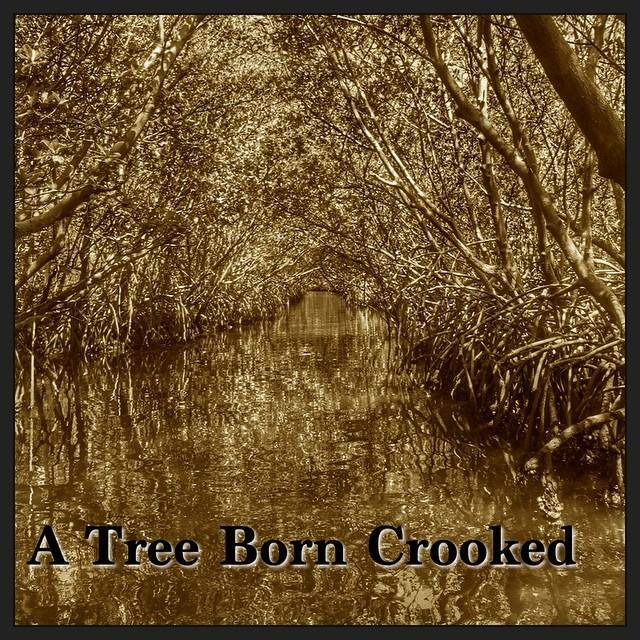 Having read A Tree Born Crooked a couple of times, now, I’m in awe of her skill as a writer. 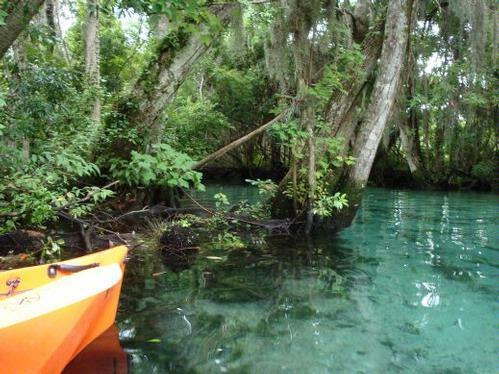 She is one of the rare one-third of Floridians who are native, born in St. Augustine and raised in the land of contrast: beaches and swamps, pine trees and palms, sunbathers and sunburn, alligators and ‘crackers’…well, you get the idea. 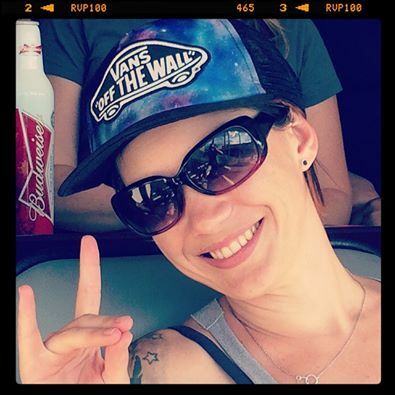 Currently she teaches at a high school for the performing arts in the west central portion of the state, is married and plays mom to a couple of very cute dogs. She is obsessed with the TV show Justified and is extremely supportive of other authors and their work. Her book is about the side of Florida that people may not see all that often but that doesn’t mean it’s not here. 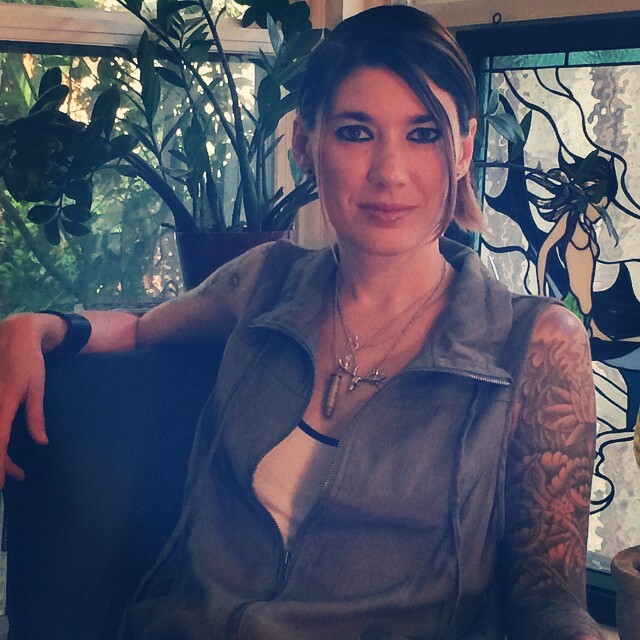 She writes in a style that is authentic to her roots developing memorable characters.